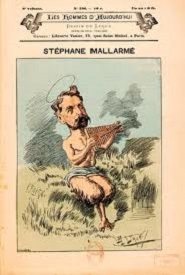 1842 - Stéphane Mallarmé, French symbolist poet. 1892 - Robert P.T. 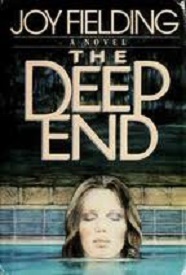 Coffin, Pulitzer Prize-winning American poet. 1893 - Wilfred Edward Salter Owen, English poet, known for his shocking, realistic war poetry. 1915 - Richard Condon, American novelist, known for political satire. 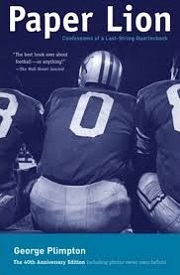 1927 - George Plimpton, journalist best known for his sports writing and for the founding of The Paris Review. 1929 - Christa Wolf, German literary critic, novelist, and essayist. 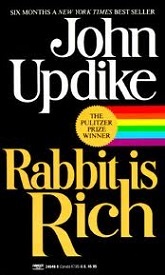 1932 - John Updike, American writer who has won two Pulitzers. 1945 - Joy Fielding, Canadian novelist and actress. 1953 - Franz Wright, Pulitzer Prize-winning poet whose father, James Wright, won in the same category. 1959 - Luc Besson, French screenwriter, film director, and producer.